With regard to dieting, metabolism refers to the rate at which a person burns calories. 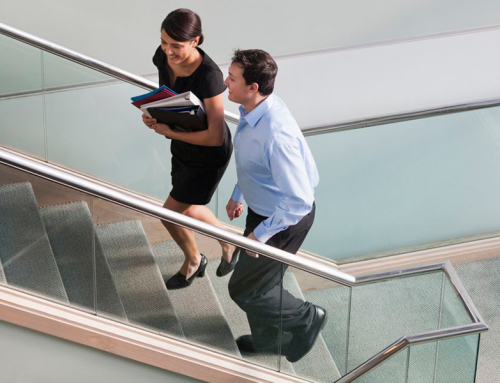 To achieve the greatest weight loss success, a person will want to raise their metabolism. With a higher metabolism, a person will burn more calories than someone with a slower metabolism. 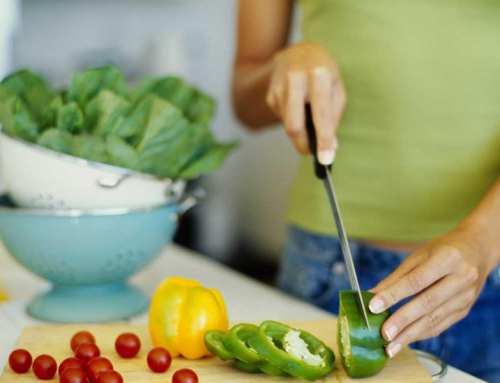 To help people raise their metabolism, dietitians have pinpointed nine important foods that represent important elements in a weight-loss routine. Overall, these foods tend to give people lots of energy and nutrients without too many calories. First, water represents one of the most important and most useful elements of a successful weight-loss strategy. It naturally suppresses appetite and increases metabolism. If a person drinks just 17 ounces of water, they can raise their metabolism 30 percent. Ideally, a healthy person will drink six 8-oz glasses of water each day. Water clearly has important qualities that make it vital to raising one’s metabolism. 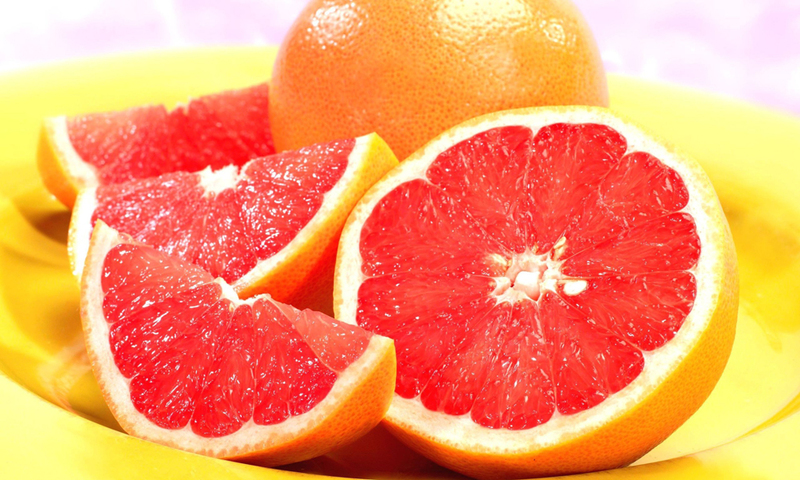 Second, grapefruit seemingly has an immense power to help people lose weight. In fact, people have designed entire diets around the grapefruit (more info about grapefruit diet). In numerous studies, this citrus fruits (like orange) leads to weight loss because it has significant amounts of vitamin C. It also reduces insulin levels. 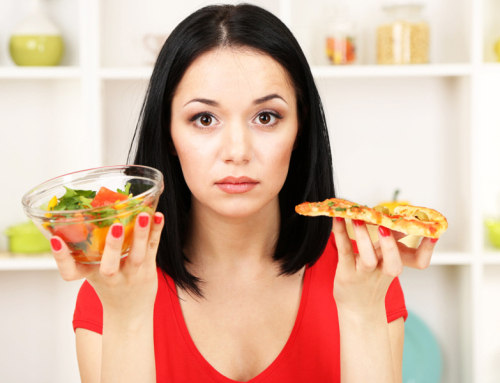 When insulin levels rise, a person experiences hunger cravings. By reducing insulin levels, the grapefruit helps with portion control. Grapefruits have a great ability to help people lose weight. In addition to grapefruit, there exist other foods that have high levels of vitamin C and contribute to weight loss. Broccoli, for example, has high levels of vitamin C, which assists the body with its absorption of calcium. Calcium represents a key element of weight loss, so low-fat dairy foods represent another great option for dieters. 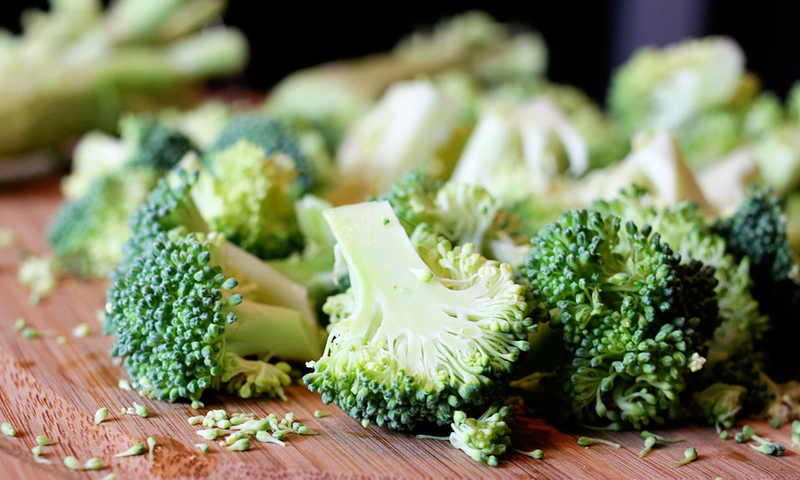 Besides vitamin C, broccoli has phytochemicals that boost immunity and protect people from disease. These benefits do not come at a high cost because broccoli has minimal calories per serving. 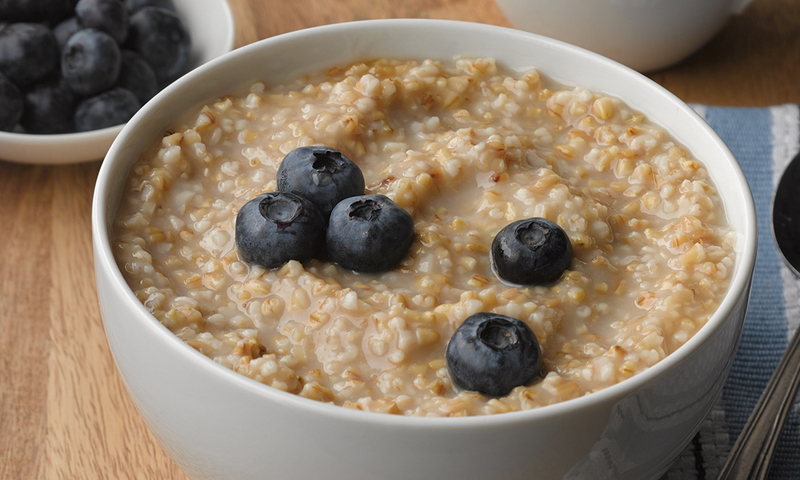 Oatmeal has the potential to help people raise their metabolism and lose weight, as well. Oatmeal provides a satisfactory meal in small amounts, which makes it ideal for weight loss, yet it leaves people feeling full. It has loads of fat-soluble fiber, provides lots of energy, and lowers cholesterol with a high amount of nutrients. Like oatmeal, other high-fiber foods, such as whole grains, beans, fruits, and vegetables, stabilize insulin levels and prevent fat storage. Oatmeal, specifically, provides lots of energy, which enables better workouts and, therefore, a higher metabolism. In a similar way, lean proteins provide high amounts of energy to the body and enable better workouts. It also takes longer to digest, which requires more energy from the body. Oatmeal and lean meat contain the energy people need to exercise on a regular basis. Finally, some foods just have a power to raise metabolism because of their chemical composition. 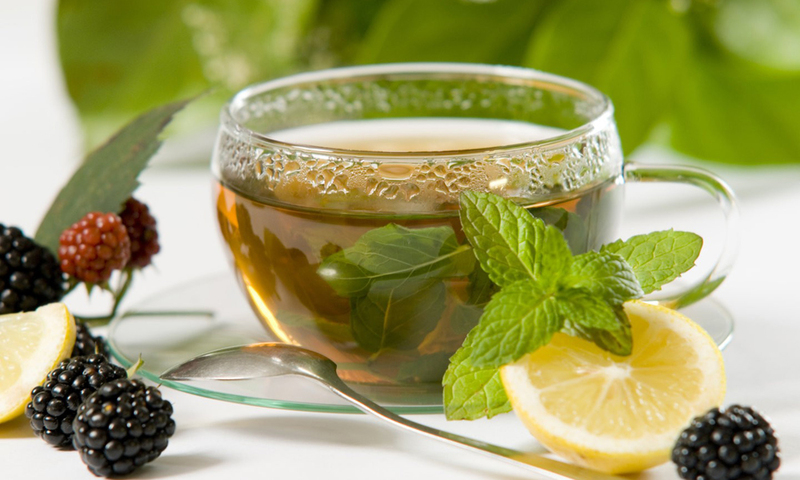 Green Tea, for example, boosts metabolism and provides important antioxidants, which might help prevent some forms of cancer. 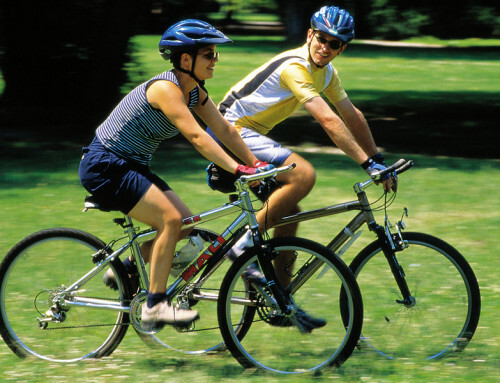 It also tends to enhance people’s moods, which makes it a key for a successful workout regimen. Similarly, hot peppers boost metabolism because of the chemical capsaicin. When released into the body, the chemical forces the body to produce stress hormones, which increases metabolism. 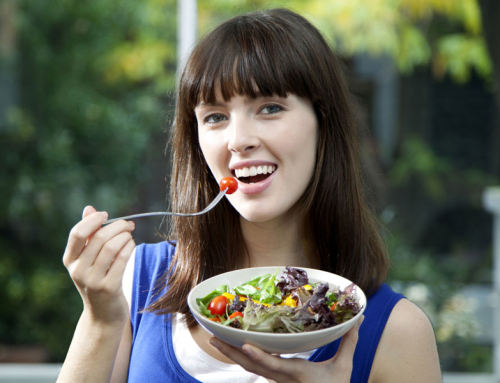 These foods help boost metabolism and, therefore, help people lose weight. Water, grapefruits, oatmeal, broccoli, green tea, hot peppers, low fat dairy, lean meat, and high fiber foods can raise a person’s metabolism.